Welcome to Papertrey Ink's (PTI) February Blog Hop! Tonight's theme is Design Team Appreciation Day and our challenge was to find a project designed by a PTI Design Team Member that inspired us and then to recreate (CASE) that project putting our own spin on it. I LOVE all the PTI designers and every day they inspire me more and more. Just this past week though I saw a card that I just LOVED and that is the one that I chose to recreate today! 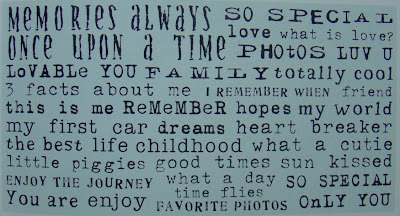 It is a card by Maile Belles and you can see her card in this post. I've also shown a copy of her card at the bottom of this post. For this card, I cut about 1/2 an inch off the regular width size of an A2 card so that the sentiment could hang over the edge and still fit in a standard card envelope. I just LOVE the new butterfly die from PTI! To cut the shape out of the white & raspberry fizz piece, I first glued the two pieces together and then cut the butterfly shape out so that they would line up perfectly! 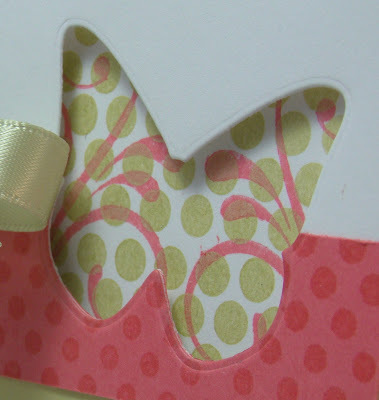 Then, I stamped my pattern on a white piece of cardstock and adhered it behind the butterfly shape to show through. I am just LOVING this color combo of Raspberry Fizz & Lemon Tart! It's so fun and springy!! I am so ready for Spring! The whole panel is popped up with pop dots. For this card I chose to use the color combination of Berry Sorbet & Spring Moss. This is such a pretty combo too! This time I glued the piece that would show through the butterfly die to the base of the card and then popped up the rest of the panel on pop dots. This gave the butterfly much more dimension, which is how Maile did it on her original card (and how I meant to do it on my first card! LOL). You can go here to see the whole post and information on how she made it and the supplies that she used. Be sure to check out her other posts too because they are all so inspiring! There are lots of other crafters who are participating in this blog hop! If you'd like to see them all, be sure to visit PTI's forum where there will be a list of participants. You can find their blog hop forums here. 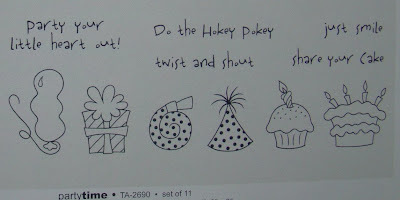 Just find the February 2010 post and you should be all set! I want to take just a second to thank Nichole and the other PTI design team members for you fabulous inspiration! You are all so great and I LOVE seeing your work and being inspired by it! Thank you!! Thank you to YOU for stopping by! I'd love to hear what you think! I hope you have a fun evening! Taking a break from Spiral Bouquet (I still have a few more cards made with that set to show you) to show you a card made with some of my new PTI sets. Isn't this a bright card! Fun! 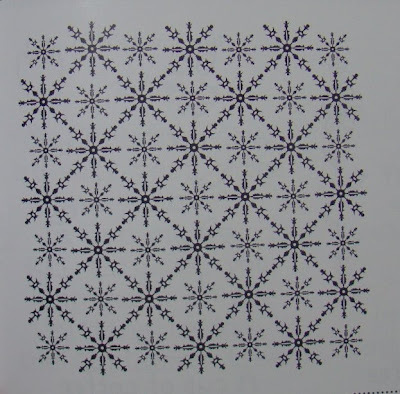 The bottom section was made using the PTI "Guide Lines II" set. There are so many options with this set! So many colors you could use and so many stamps to choose from! Love it! The butterfly is made from a die cut from PTI. 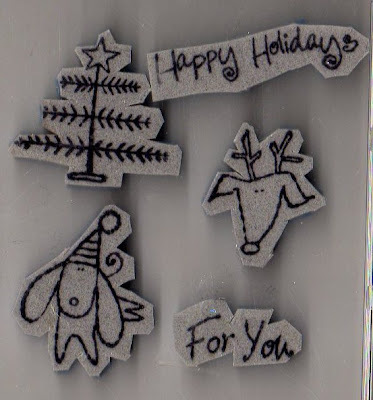 I die cut the shape twice and then stamped on the cardstock. Since the stamps are clear, I could figure out exactly where I needed to stamp the butterfly for it to match up. I also used the rock & roll technique to add a slight orange inked edge to the butterfly image. Then, I scored the center of the top butterfly and attached it to the bottom butterfly to give it a sense of movement. 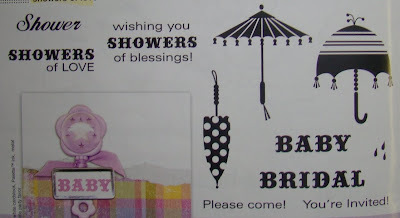 The "Happy Birthday" sentiment at the bottom is also from the "Butterfly Dream" set. Don't forget to check out my stamps that I have for sale! You can view them here. Here's the second of the four Spiral Bouquet cards. This one has kind of a unique design. 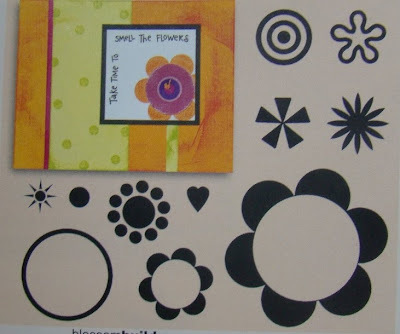 There is an outline flower from the set stamped in VersaMark on the poppy red cardstock. It's hard to see in the photo but it looks cool in real life. To make the lighter images on the main panel, I stamped the image off once on scrap paper and then stamped again on the panel. I did this once on each side of the red image. This is one of my FAVORITE PTI sets! Just love it! At our Stamp Away weekend recently, Amy let me borrow hers and I whipped out four cards. Of course it was on my very next order! 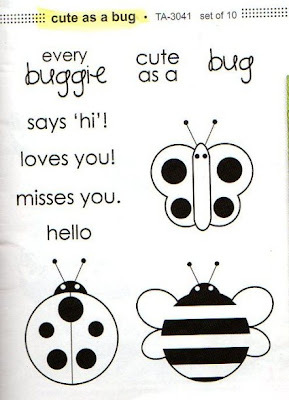 This is my favorite of the four cards. I'll show you the other three cards soon. I love these colors together! So pretty! I tied my "bow" a little differently again. I've shown you this before but it is a fun way to tie short pieces of ribbon. Instead of tying a bow, pull one end all the way through and you have more of a loop. It is a fun look! The green patterned paper is made with another image from the set. It looks like printed paper doesn't it? Thanks for stopping by today! Be sure to come back the next few days to see the other cards I made with this same set. This is my last post on cards that I made for The Angel Company's Serendipity Street publication. This was an exciting opportunity for me because I got to design with my very favorite TAC stamp set "Victorian Elements"! 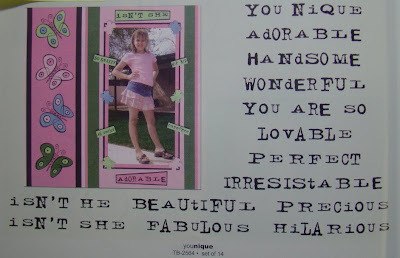 And, better yet, I was able to incorporate scripture verses from the "Little Bird" and "Anchor to the Soul" stamp sets! Did you enjoy the video yesterday? I have one more for you! Be sure to check it out at the end of this post! For the circle image, I inked the stamp in Turquoise Gem VerasMagic (my FAV versamagic color!!) and then stamped it once on scrap paper and then stamped it a second time onto the ivory panel. I sponged around the circle with burnt umber ink to give it that vintage look and then added the sentiment. I stamped the top strip with VersaMark ink and the last panel strip with Palette Haystack ink onto the ivory cardstock. The other 2 panels are patterned paper from TAC. Usually when you see cards made with "Victorian Elements" they are more classy looking in character. I wanted to show another option. This is a fun, bright card using the same stamp set! It just shows how color combination and card layouts can make all the difference to the look of a stamp set. I again used 2 levels of dimensionals on this card. The green piece is slightly popped up with 1/16" pop dots to just give it a slight "lift" and the orange pieces are popped up with 1/8" pop dots to raise it above the green piece. I also used a sanding block around the edge of the orange patterned paper to give it that white edge. The orange strip of cardstock was cut with scalloped scissors and then inked with Moonlight White Brilliance ink to help it to match the patterned piece. Those were super fun cards to make! Have I mentioned how much I LOVE that set? Just making sure! Lots More Stamps for Sale!! i everyone! I have quite a few more stamp sets to add to those I already listed! You can easily find the list by clicking on the tab marked "Stamps for Sale" under the blog header at any time! Shipping is $1.25 for the first set plus 50 cents for every set after that. Sets will be shipped in a plastic bag by USPS. 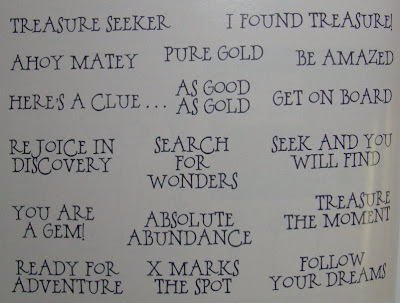 Some of these sets are indexed on the back of the cling. These stamps are all from The Angel Company unless otherwise noted and are deeply-etched unmounted rubber with a cling backing. If you have any questions, please let me know by commenting or sending me an email (click on "Send Me An Email" on the sidebar on the left). measures 4 1/2 x 5 3/4"
If you are interested in any of these sets, you can email me by clicking on the "Send Me an Email" button on the left-hand sidebar on my blog or respond with a comment to this post! Thank you!! Have a good day! !